French doors in good condition, $30 ono. 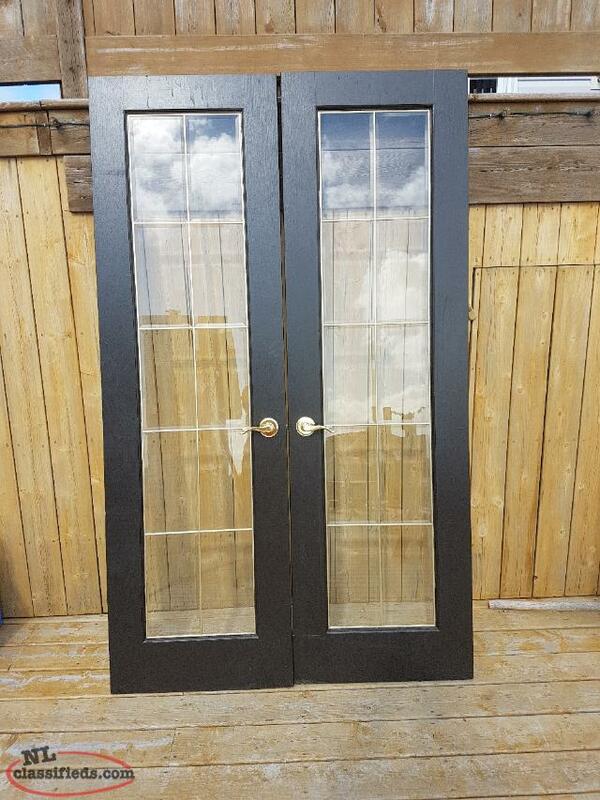 2 beveled glass French Doors 24" X 78". 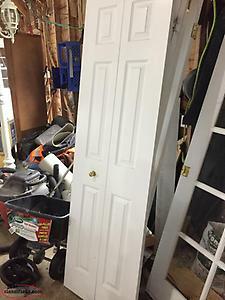 Door handles included. $80 FOR BOTH! OBO!! 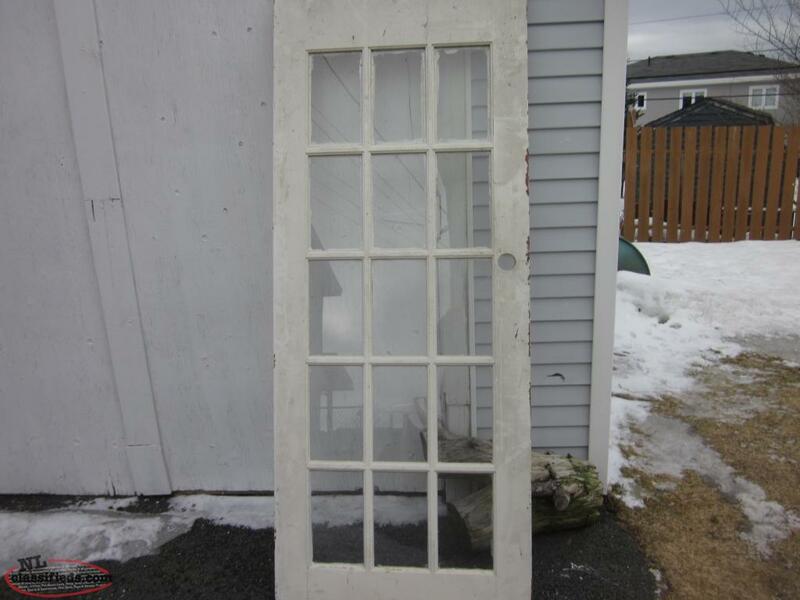 Hi, I'm interested in the '32" French Doors' posted on NL Classifieds! Please contact me if still available.